Bestctraderbrokers.com is the only place online that provides a complete cTrader Brokers list for your convenience. It’s possible some of these brokers may not even find by using a Google search. 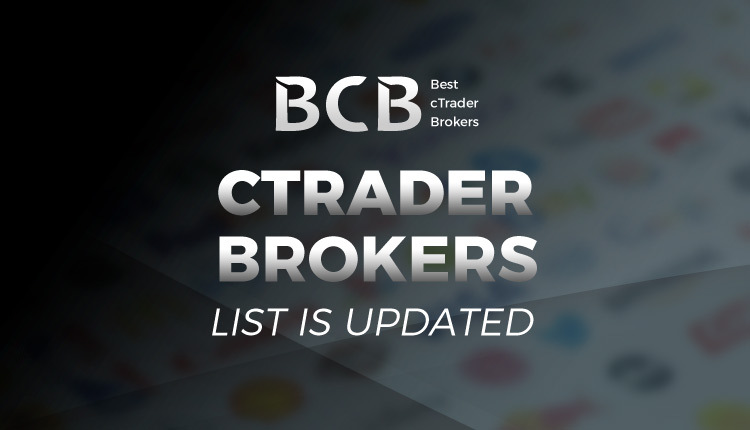 To keep our list fresh, we have recently updated our list of cTrader brokers which can be found here. In our recent update, we have added 2 new brokers to the list which now totals 38 brokers (up from 36) offering cTrader worldwide. Our list is unfiltered meaning we show all cTrader brokers regardless of their regulation, reputation or status. The idea of the list is to share information and offer choices to traders. Only the brokers reviewed on our side have been carefully analyzed. We only review brokers on this website that we trust and would trade with ourselves. 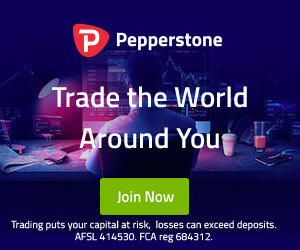 Some of the brokers we have already reviewed are Pepperstone, IC Markets, Tradeview Markets, FxPro and others which you can check out here. Going forward, we will look at covering more broker reviews and offering more details to help make your choices easier to make. And finally, don’t forget to subscribe to our mailing list or follow us Facebook, Twitter or Google+ community to stay up to date with new broker launches, reviews, listings and cTrader news.